While it seems like protein shakes are everywhere from online to your favorite smoothie shop, not everyone loves the taste of a freshly mixed shake. If you find that you stay away from traditional protein shakes, you could be missing out on the awesome benefits of shakes, such as muscle repair and building after a tough workout. 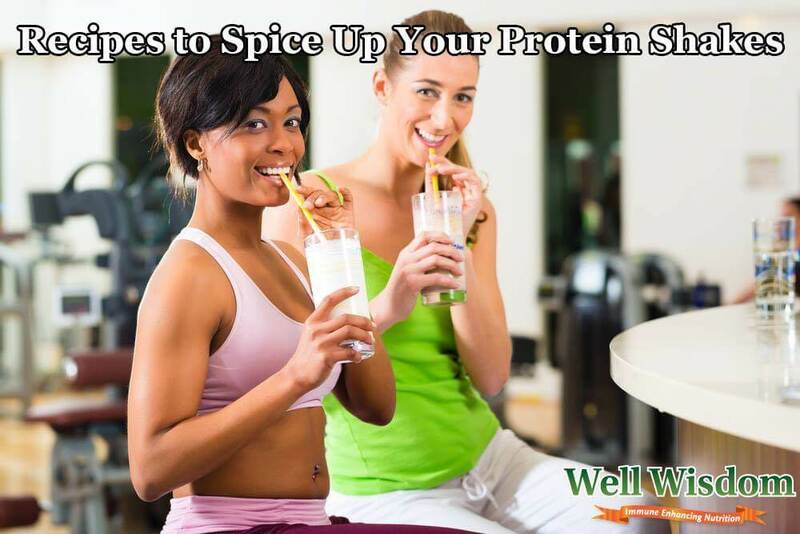 Perhaps it’s not the whey protein shake you dislike, but the flavors and the recipes. By mixing up your ingredients, protein and how you mix your shake, you might find that you’re a total fan after all. 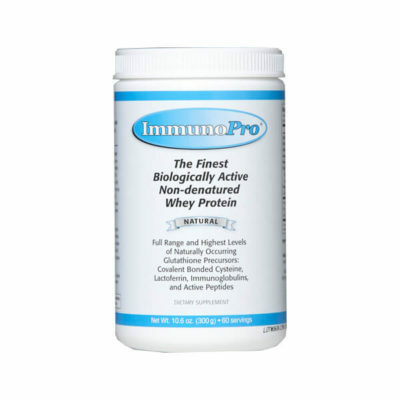 A quality natural protein shake is only as good as the powder formula you use. By choosing a grass-fed whey protein in a flavor you love, you get the best of both worlds: Pure protein with a decadent flavor you can stomach. Whether you’re a total chocoholic or you prefer a more natural flavor to mix with add-ins, always start with a quality protein shake product that will make all of your recipes taste and feel better. 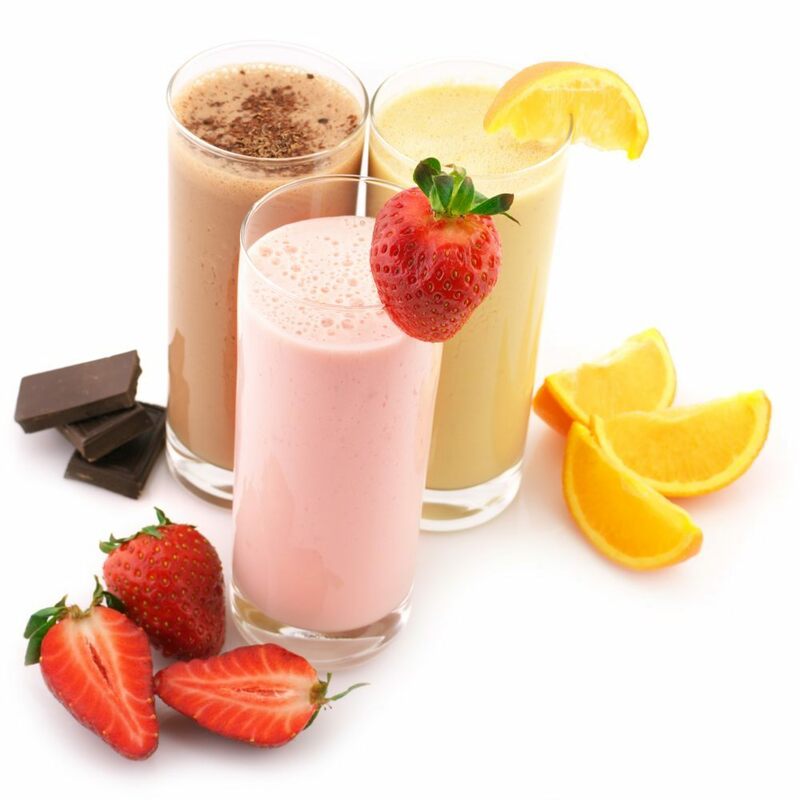 The big debate is whether you mix up your protein shake with milk or water. 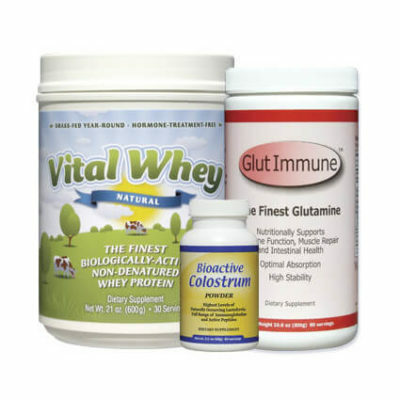 The truth is that most protein powders are created to be mixed with either, so the biggest difference is in the texture and the nutritional information. On one hand, milk creates a creamier texture, so it’ll be more like a traditional milkshake. It will, however, alter the nutritional information on the back of the package if the package directions stipulate that the powder should be mixed with water. 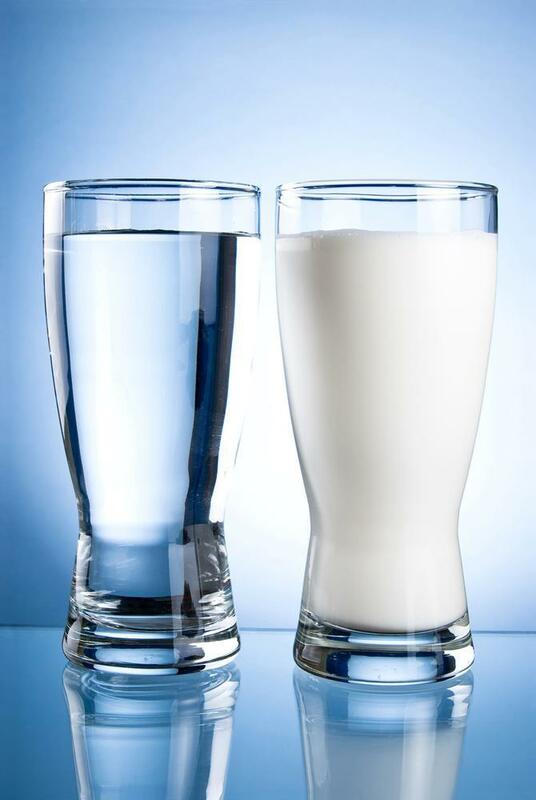 Water will keep your calories down, but you’ll miss out on the added protein milk has to offer. Test both and see which type of prep you prefer, as it could make a difference in how the shake tastes. Add ice for a thicker texture and blend until smooth. Adding in the flavors you like can make all the difference for a delicious shake. 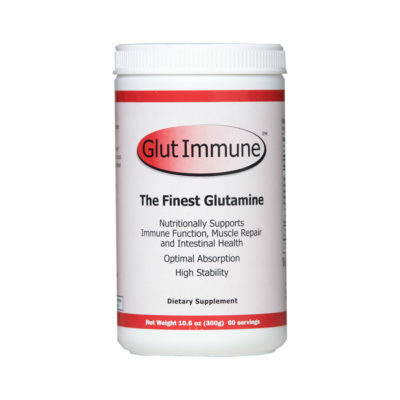 Just remember that any add-ins will alter the nutritional information. Try mixing up your own for a one-of-a-kind recipe. If the idea of mixing up a protein shake makes you check your watch because you’re constantly pressed for time, you can make them even faster for a stacked schedule. Invest in a blender that allows you to blend directly in the mug or cup, for example. That way, you can dump in your ingredients and store it in the fridge until you’re ready to blend. Or, try buying up frozen fruit, which combines both fruit and ice for a thicker shake. An on-the-go cup with a lid can also help you take your shake from the kitchen to the car quickly. A whey protein shake is a great way to increase your protein intake, speed recovery after a workout and even serve as a meal replacement. By researching powders and choosing mix-ins that you love, you can come up with a recipe that even a shake-hater would love.